Offensichtlich passiert sehr viel in Wolverhamptom. The Heavy Metal movement is littered with accounts of its birth, not only concerning the origins of the sound, but also the geographical and political locations from which the music evolved. The now global phenomenon of Heavy Metal culture has seen much change in the sounds, styles and fashions over its 40 years of history, but is simultaneously acutely aware of its origins in Birmingham and The Black Country (UK). 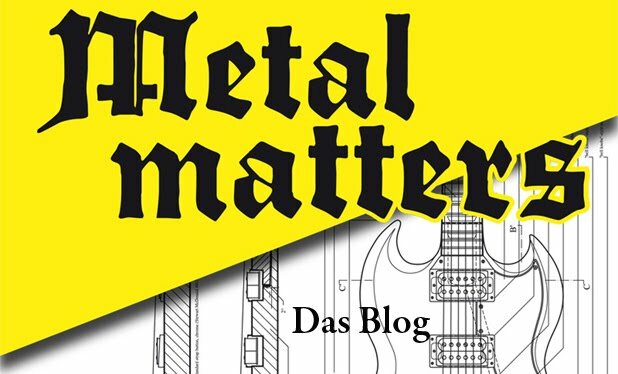 This conference on Metal and place aims to explore and evaluate the important role that location, heritage and place have in the origins of Heavy Metal and music in general. It will serve to engage in debate concerning values, histories and myths in the foundation of this movement and looking at the wider role of archiving music histories and current practice surrounding this. Home of Metal aims to celebrate the musical heritage of Birmingham and The Black Country. This conference forms part of the "Home of Metal" exhibitions and festival taking place across Birmingham and The Black Country in the UK throughout 2011. Home of Metal is a celebration of the music that was created in the West Midlands, its legacy and influence across the world. 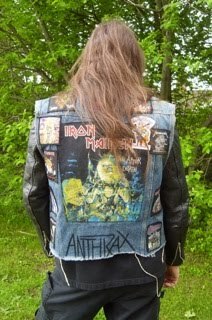 Bringing people together to share their passion by creating a digital archive, exhibitions, heritage tours and ultimately a permanent collection dedicated to telling the story of Metal and its unique birthplace. The Home of Metal programme 2011 will consist of 3 core exhibitions, 4 heritage exhibitions, a film tour, conference and concerts. The organising committee is inviting submissions initially in the form of abstracts of no more than 300 words. Suggestions for panels will also be considered. We are interested in contributions from areas of expertise in both academia and music and related professions, so that the event can speak to a range of participants.